See "How To Register" below. 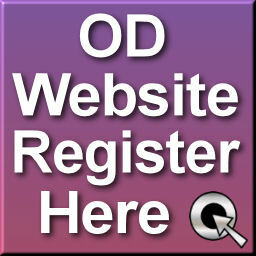 Registering gives you easy access to OD services such as product redelivery, checking your OD Points, etc. Registering is free, and easy. Then Click the WEBSITE REGISTRATION poster. It will tell you your login name and password.